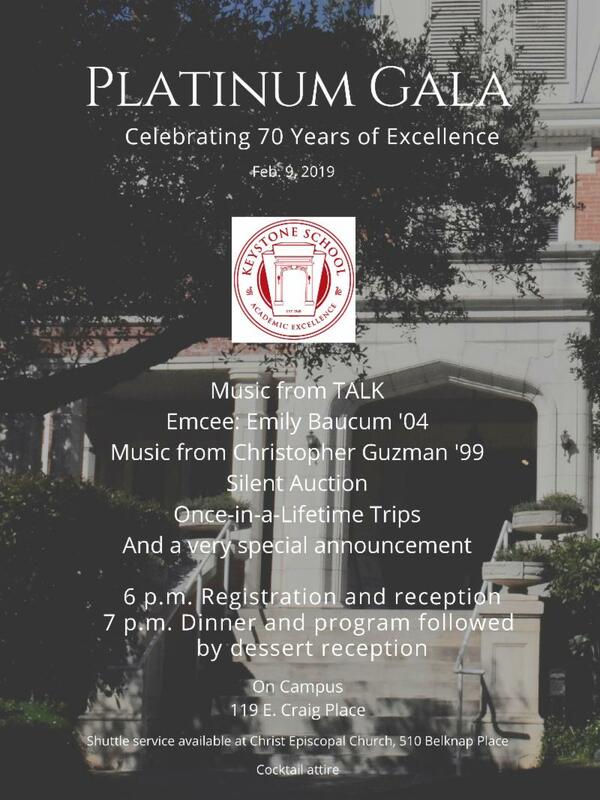 In the middle of studying, striving, appyling for college and balancing extracurriculars, the perspective of people who have gone through the Keystone experience can prove invaluable. Seven Keystone grads came back to campus for Alumni Day and offered their remembrances of what the school was like when they were here, how their experiences here helped shape their lives and some advice on how the students can make the most of the opportunities they have while they're at Keystone. 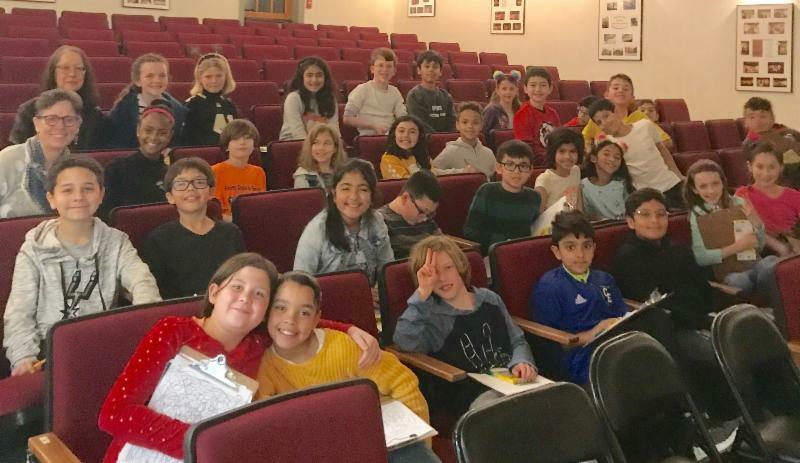 Author and illustrator Nancy Carlson visited campus and presented to Lower School students, with separate sessions for each grade level. While here, she spoke about her love of doodling and encouraged students to take time for their own doodling and not to worry so much about being perfect. 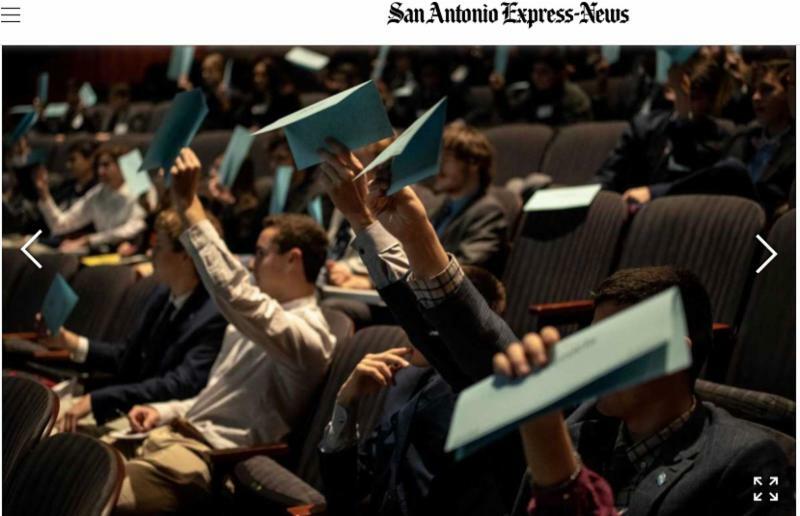 Keystone's Model UN club excelled at the Model UN of San Antonio, snagging the award for best large delegation for the third conference in a row. 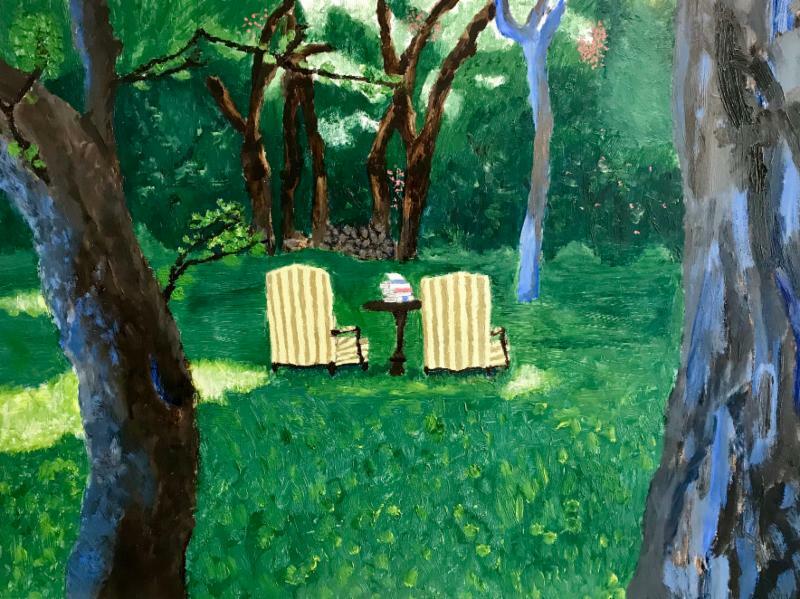 The Scholastic Art Awards of San Antonio selected work from eight Keystone students. Three of them -- eighth-grader Carlie, sophomore Anjali and sophomore Hashim -- received the Gold Key. Their works advance to national judging in New York. Read more and see their works here. 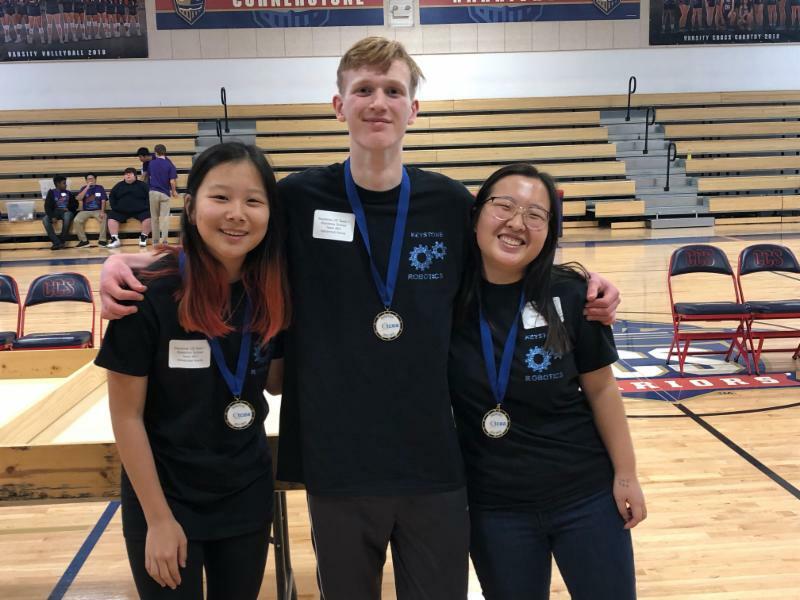 At the Texas Computer Education Association regional robotics competition, the Upper School team of junior Min Ji, junior Yuqi, junior Donnie, and sophomore Ali won 1st place in the Arena category and will now advance to the State competition in April. The upper school team of freshmen Zofia, Liza and Clara placed 4th. 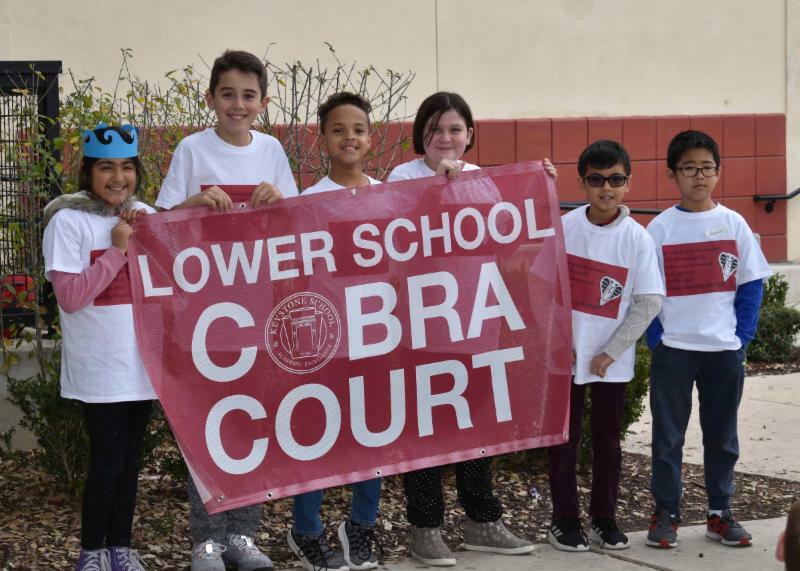 The play area between the playground and the Science Building now has a new name: the Cobra Court. It was informally known before as simply the soccer field, but the new name and schedule for different activities means that it can serve as a multi-purpose area for all kinds of games. 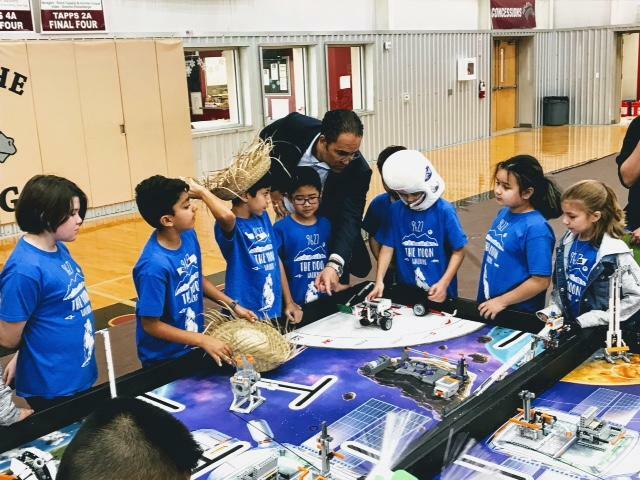 In its inaugrual competition, the Moonwalkers, a independent team with Keystone 4th graders in the FIRST Lego League, placed fourth in a competition last weekend. They also won second in robot design. I thought about this motto of the Peace Corps developed by the AdCouncil in 1961 as I listened to Keystone alumni last week. Over two days, I heard from former Cobras as they recounted their times in high school and college. 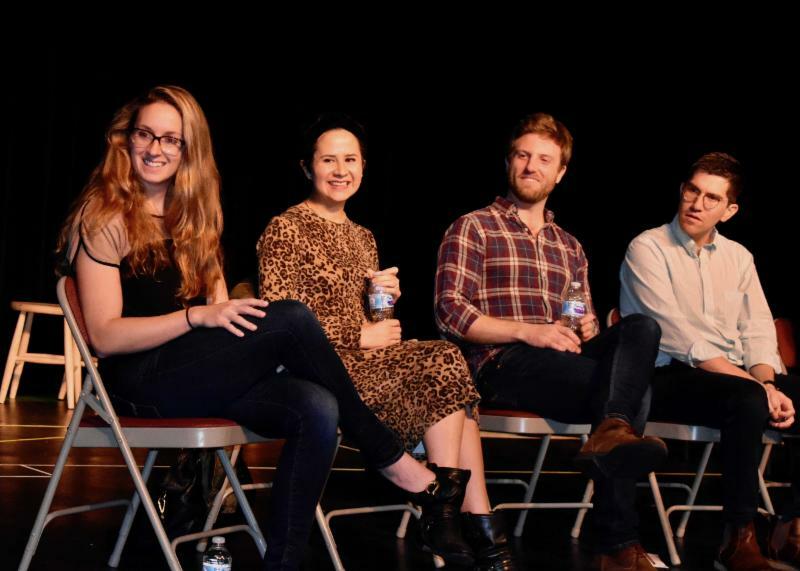 ﻿On Tuesday, January 8th, alumni returned to campus and served on panels speaking to current students in grades 9-12. 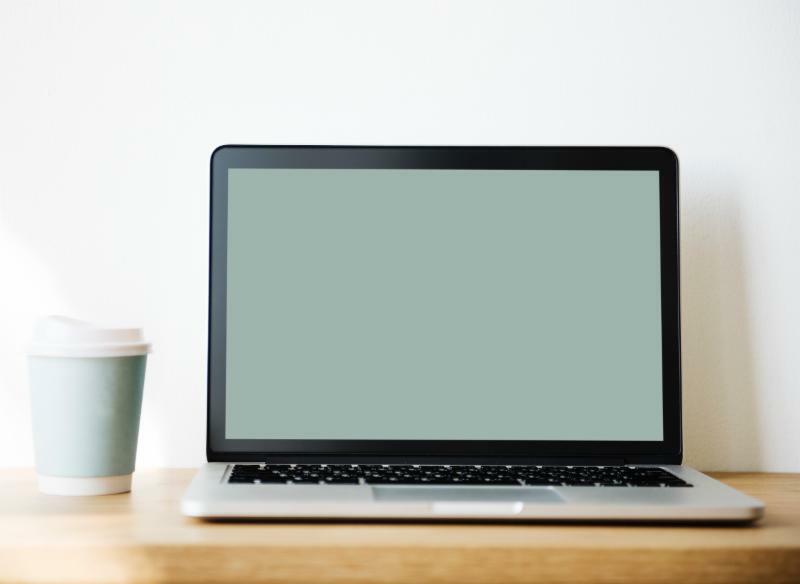 They offered advice on how to handle the workload of high school, how to plan for the college process, how to manage the competing demands of senior year, and what to look for in a college. 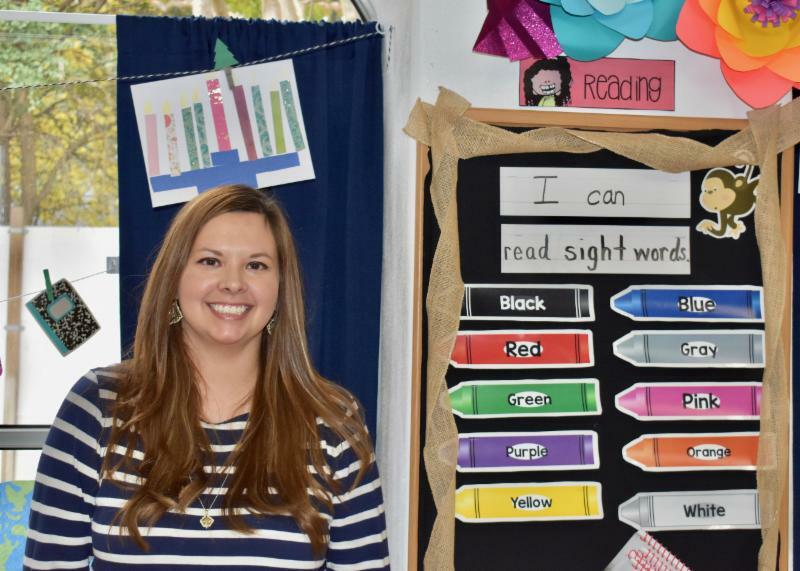 Position: PK4 Teacher "Rainforest Monkeys"
Why do you like working here: I love being able to share my love of learning and meeting everyone's needs with an abundant amount of support from my colleagues. 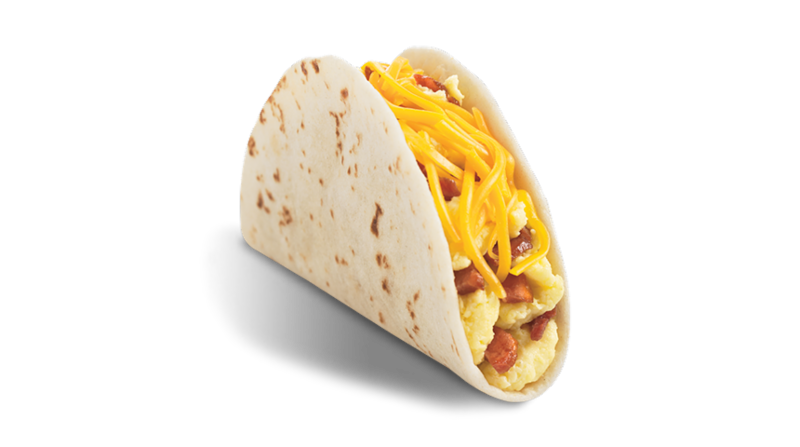 The sophomore class is running a breakfast sale from 7:45-8:15 a.m. on Tuesday, Jan. 22. Look for breakfast tacos, hot chocolate, doughnuts, and juices. 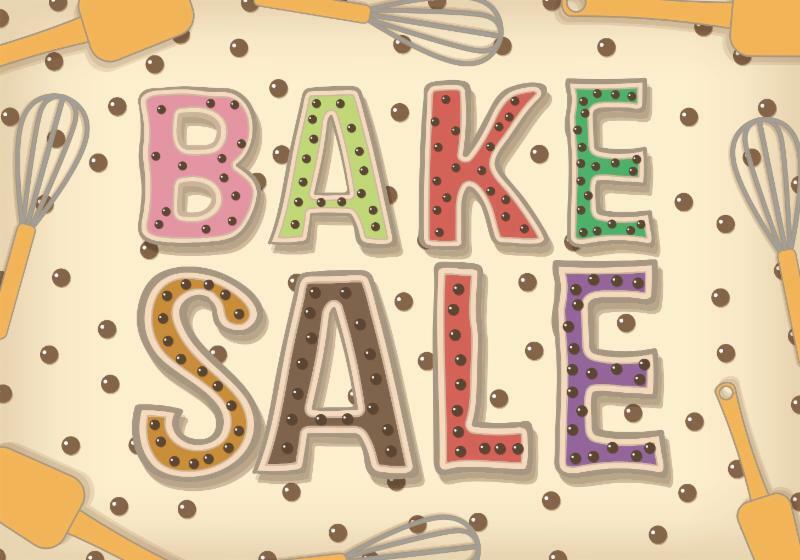 The sophomore class will present a bake sale on Thursday, Jan. 24. It's for Middle and Upper School students only. The sale runs from 12:05-1:50 p.m. 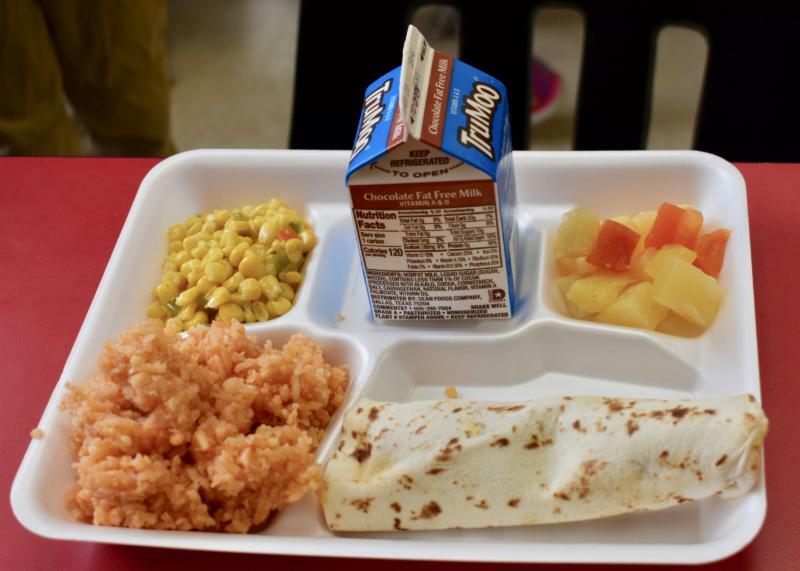 The Upper School is selling chicken and waffle plates on Friday. Download your order form here.